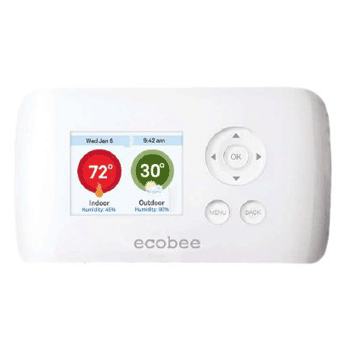 thermostat 3rd generation review and compare with older versions! 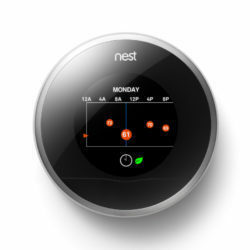 The first generation of the Nest Learning really broke the mold as far as domestic thermostats went. 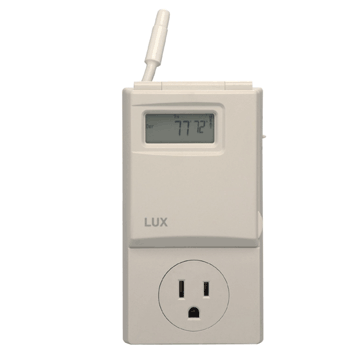 It changed the thermostat from just a switch that turned heating and coolingon and off at set times and set temperatures to a far more useful tool. 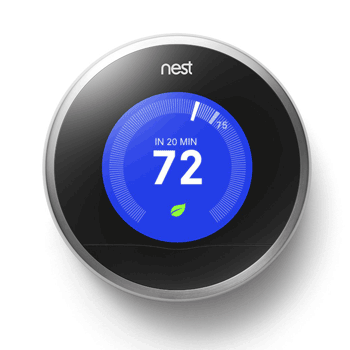 The Nest Learning Thermostat, 2nd Generation improved on the initial design and brought more functionality and ease of use. The recently launched 3rd Generation developed since Google took ownership is the latest offering. 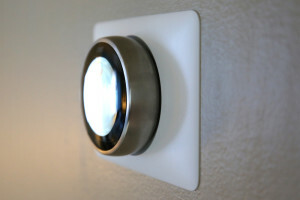 What does it offer that the 2nd Generation didn’t and is it still ahead of the field when it comes to smart thermostats? Visually the two generations look similar, I that they are both circular and have a digital display in the middle. When compared side by side though, the 3rd Generation is much smaller than its predecessor. The older version was a large 6.5” diameter and stuck out from the wall by 3”, whereas the new 3rd Generation is about half that size, only 3.3” diameter and only 1.2” thick. Despite that, the display is 40% larger than on the previous model. Same great Nest, now with even better looks! 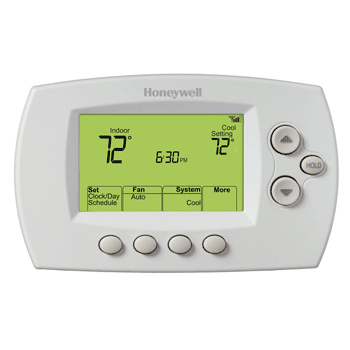 As with the older model, the sensor that detects whether you are in the house or not to turn the system off or on, is in the thermostat itself. This means that the Nest needs to be positioned in a room where the main activity takes place. 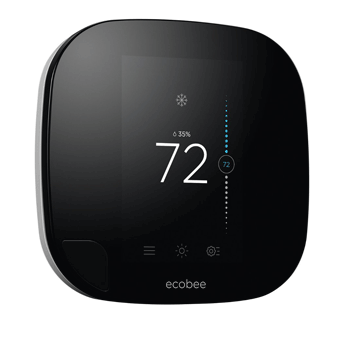 The Nest Learning Thermostat, 3rd Generation only has one motion sensor, whereas the Ecobee 3 has a number of remote sensors that can be located around the house adding to the efficiency and convenience of the thermostat. Watch the review & Installation! 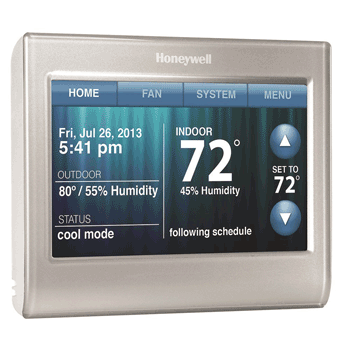 This thermostat comes with a pre-programmed schedule but will, overtime, learn your schedule and adapt to it. With the motion sensors that will switch the system on and off when your schedule differs, the Nest 3 is a very easy thermostat to use. Nest say that most homeowners can install the thermostat in 30 minutes, but that is if replacing and old one with the Nest. 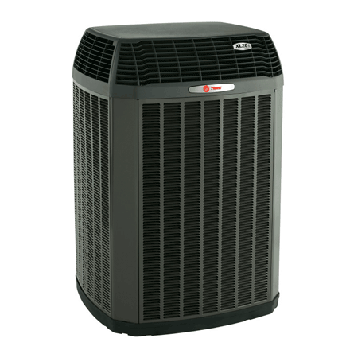 As mentioned above, to get the best out of the Nest it may be necessary to move it from where your existing thermostat is to a different room. 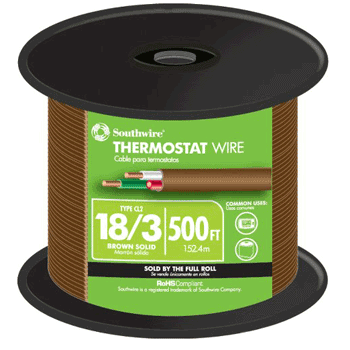 Like the previous generation, it is possible to install it without a ‘C’ wire, but it depends on how much power can be drawn from other feeds. Using this system there is the possibility that you may end up with intermittent Wi-Fi connectivity. The system functions best with a ‘C’ wire, but if you don’t have the ‘C’ wire there is a possible work around video here which will work for some systems. In theory, apart from adjusting the temperatures to those which you prefer, the Nest 3 requires no programming at all. It comes with a set schedule and will adjust that schedule to suit your requirements. These adjustments are based on the motion sensor detecting your presence or absence. As with the Nest 2, when you are setting your temperatures there is a small green leaf in the display which lights up when you are on the most economical temperatures. The Nest 3 can be adjusted from several smart phones, but you can choose to lock the programmed settings with a PIN code to stop others from altering them. 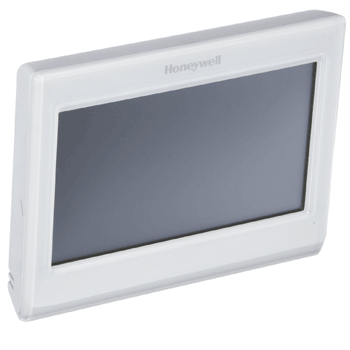 The potential to save energy and costs with this thermostat is very much higher than many of its competitors due to some of the features and the information that you are supplied with. 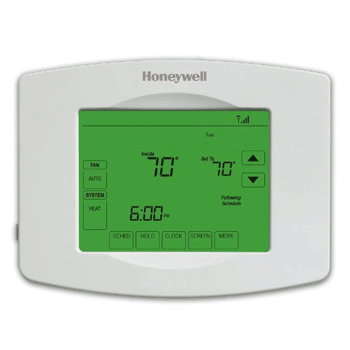 The ‘Auto Away’ function, which detects when there has been no movement in the area for 2 hours and switches the heating of cooling down, is a real energy saving benefit if you have a changeable schedule. 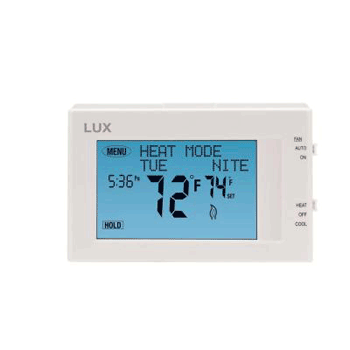 The small green leaf at the bottom of the display lights up as you adjust the temperature, the green leaf shows when you are at the lower energy use settings. The 10-day report can help you see where your energy usage has been high and could be reduced in the future. This does rely on positive action by the user to benefit from this, though. 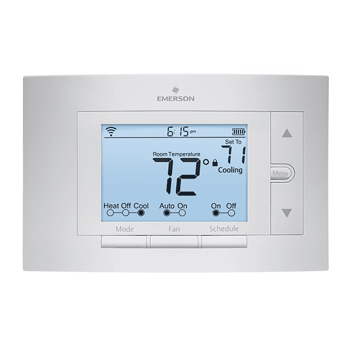 In some areas energy suppliers offer rebates or discounts for having an approved programmable thermostat, like the Nest, installed. There are some energy suppliers that will give you a free Nest 3 if you sign up to some of their usage plans. So, is the 3rd Generation any good and how does it compare with its predecessor, the older version? 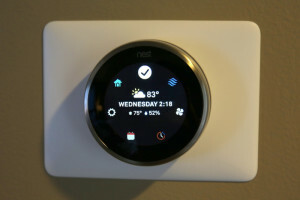 The Nest 2 was a very good and versatile thermostat. The main points against it was the large size which could be a bit overpowering in some rooms – this problem has certainly been addressed with the Nest 3. As stated above in Nest thermostat 3rd generation review, there are a lot to say..